I am always needing a list of stocking stuffer ideas. I don’t know about you, but I always forget about the stocking. Seriously! I don’t know why, but I always remember a day or two before Christmas Eve. NO BUENO! This year I am on top of it, and have been searching for lots of different stocking stuffer ideas. I’m not one to put stuff in a stocking that is just there to take up space….unless it’s an orange! HA HA! Really though. I want items that will be used and appreciated. 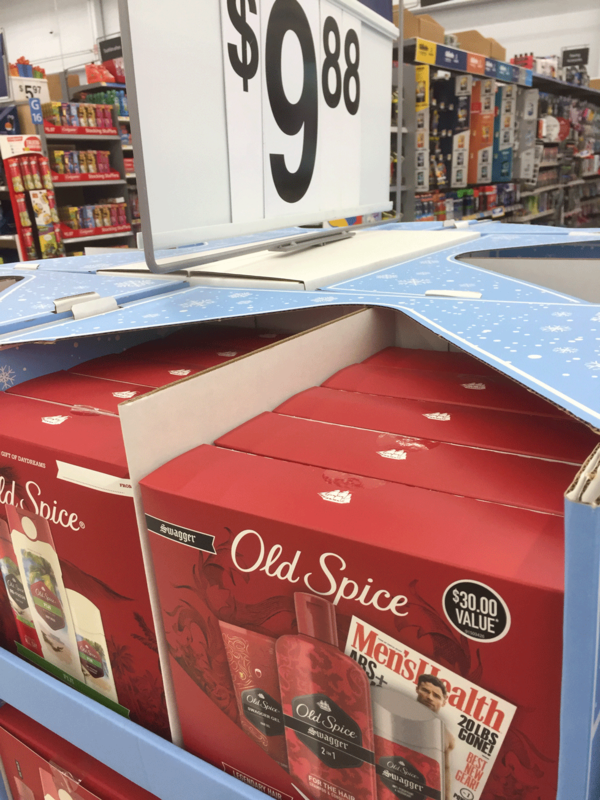 I went to Walmart in search for stocking stuffers that men and women would appreciate receiving. Here are my list of ideas. Most of these can be found at Walmart. Many of them come in a kit ready to give as a gift. This includes gel, shampoo/conditioner and deodorant. It is also found at Walmart for the Holidays. There are a lot of different styles of belts. Change it up and give him a belt that he will love! This is something that will always come in handy. It is a fiberglass tape that is able to fix anything that is broken. We had a shovel handle break, and we were able to extend its life by taping it with a fiberglasstape. It is 100 times stronger than duct tape! Your man will love it! This is a great gift for His or Her. These night lights are the greatest thing. 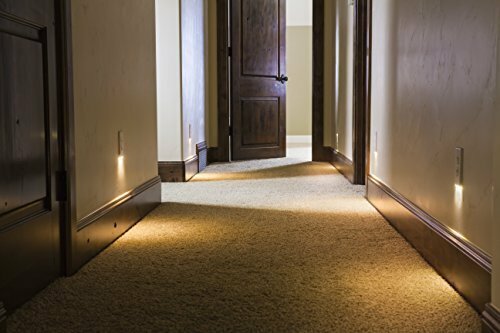 It provides a lighted walk way without taking up plug space. Also, it is incredibly simple to install. All you do is slide it in and attach the screws. No wiring required. Because who doesn’t need more socks!! This is also something every man would enjoy having. There are so many times I need to cut something and don’t have a knife. More times than not, a man comes to my rescue with a knife that he carries around in his pocket. Always be prepared!! 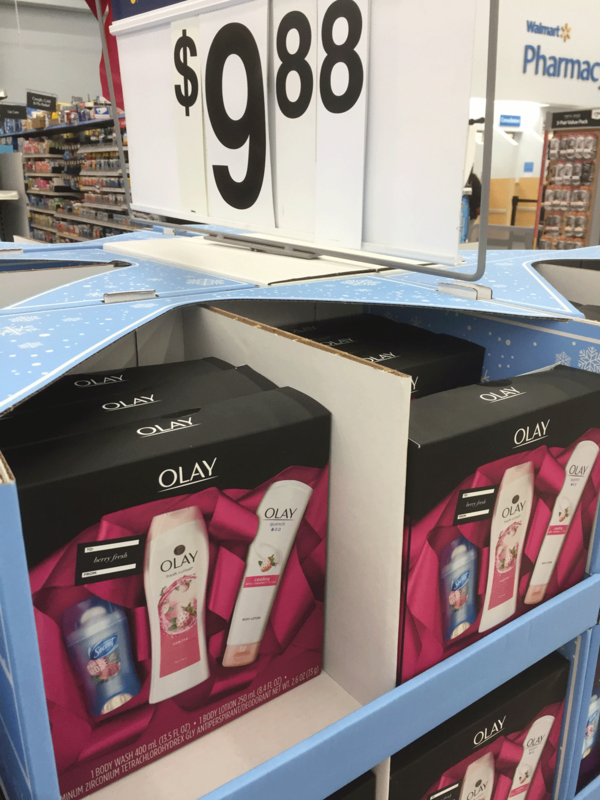 This pack includes lotion, body wash and deodorant. You can never go wrong with these! Especially as a stocking stuffer. Walmart will have these kits available over the Holidays. We are always misplacing these bad boys! That or my children keep swiping them. I like to keep one in my car, in a drawer in my kitchen, and one in my bathroom. You could also buy a gift certificate at a local salon to get her nails done! Pamper her a little bit. Or if she doesn’t like nail polish you could get a gift certificate just to get a manicure and pedicure. Feels fantastic!! Where I live it is very dry. A lip balm is essential!! I love it! The possibilities are endless. Walmart had this included in their stocking stuffer wall. I have one question? Where do they all go?? Seriously! I am constantly restocking up on both of these so this creates a great practical and useful gift! That’s it! 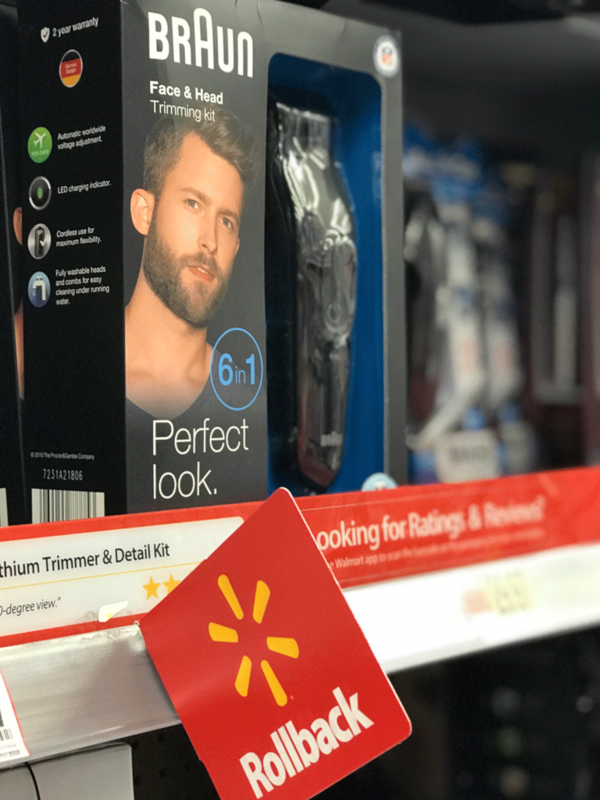 I hope this list of stocking stuffer ideas will help you in your search for the perfect stocking stuffer! The great thing about these are that they don’t take up space or collect dust! You can count on these gifts being a success. 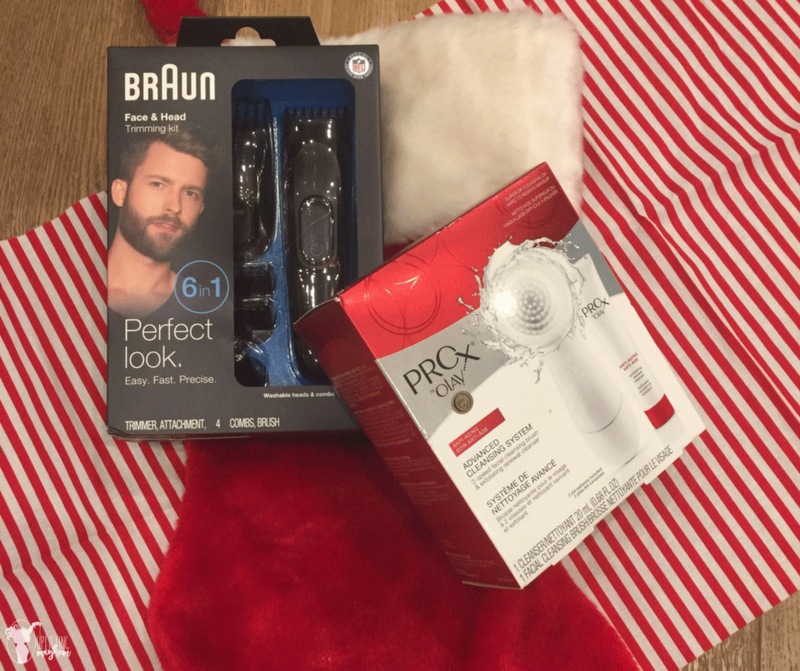 For ideas for kids stocking stuffers check this post out. 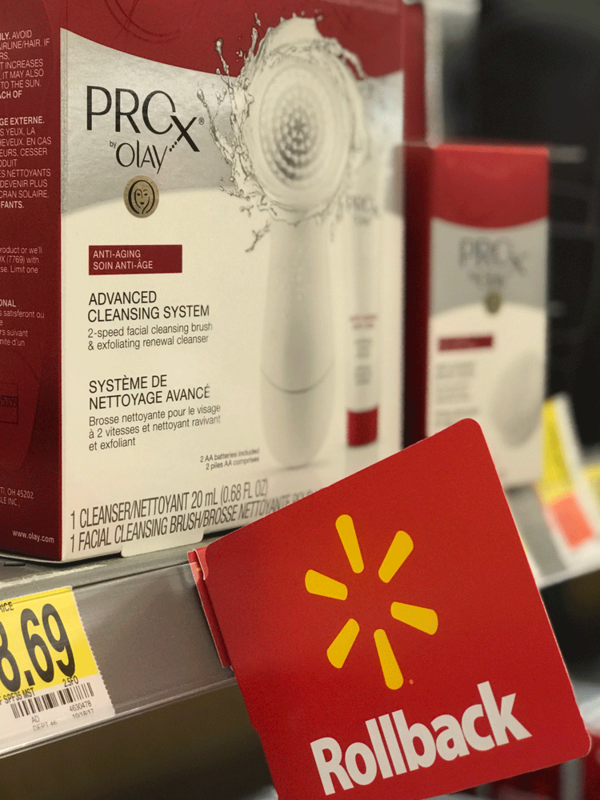 This is a sponsored conversation written by me on behalf of Olay and Braun at Walmart. The opinions and text are all mine.